Proper Bible reading begins before we open the book. It begins in our approach. 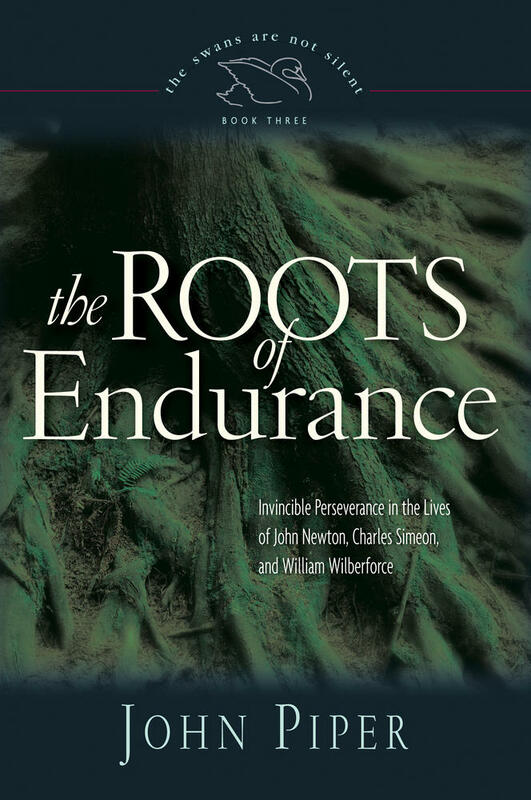 In a pair of sermons titled “On Searching the Scriptures” (John 5:39), hymn-writer John Newton explains how four elements inform our approach to the Bible—sincerity, diligence, humility, and prayer. 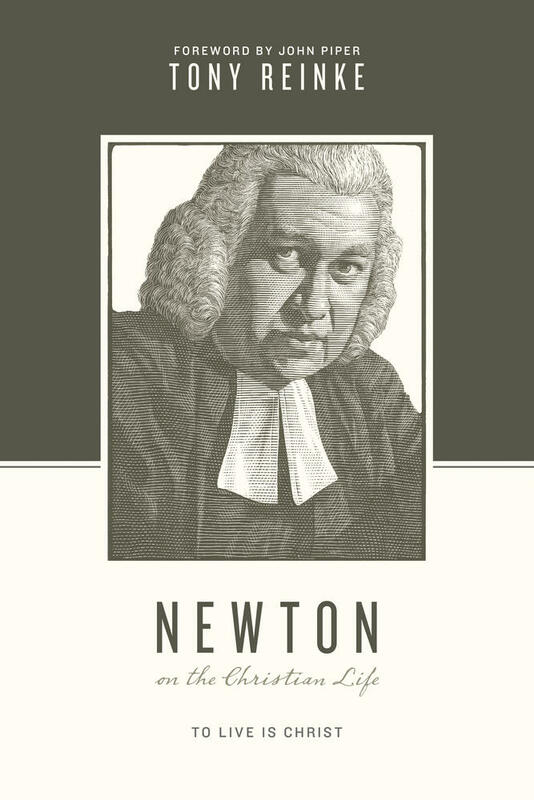 As we might expect, Newton introduces his approach with the language of sincerity. I mean a real desire to be instructed by the Scripture, and to submit both our sentiments and our practices to be controlled and directed by what we read there. Without this, our reading and searching will only issue in our greater condemnation, and bring us under the heavy doom of the servant that knew his master’s will and did it not. If we read the Bible for self-justification or to prove ourselves right, or if we have no intention of changing our lives based upon what we read, we’ve already failed in our approach. The Bible was given to teach us, reprove us, and correct us (2 Tim. 3:16), and none of these transformations are possible unless we approach the Bible in submission to what will change us, teach us, reprove us, and correct us. The second element of our approach is diligence. Many readers of the Bible are simply ignorant of the precious value of the eternal wisdom they hold in their hands. They lack care, and they need to be urged to search this book of treasure with greater diligence (John 5:39). Many readers of the Bible are simply ignorant of the precious value of the eternal wisdom they hold in their hands. The word which is rendered search, ἐρευνάω, is borrowed from the practice of miners: it implies two things, to dig and to examine. First, with much labor they pierce the earth to a considerable depth; and when they have thus found a vein of precious ore, they break and sift it, and suffer no part to escape their notice. 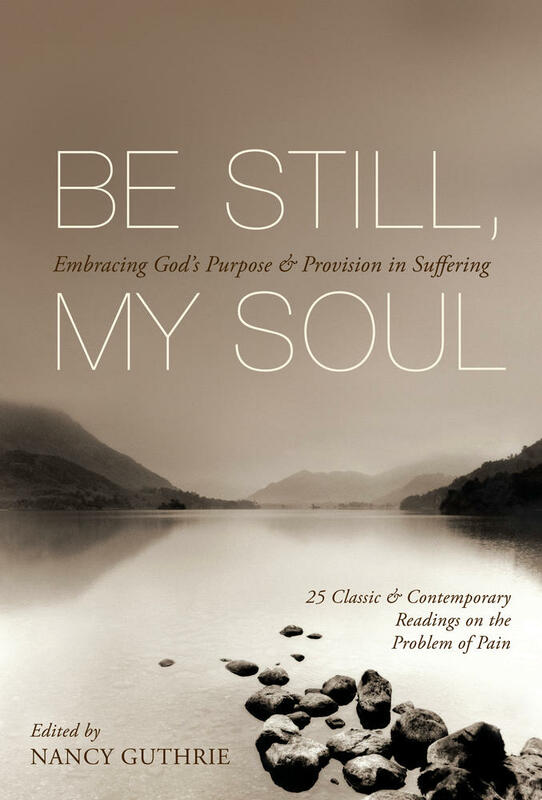 Thus must we join frequent assiduous reading, with close and awakened meditation; comparing spiritual things with spiritual, carefully taking notice of the circumstances, occasion, and application of what we read; being assured, that there is a treasure of truth and happiness under our hands, if we have but skill to discover and improve it. 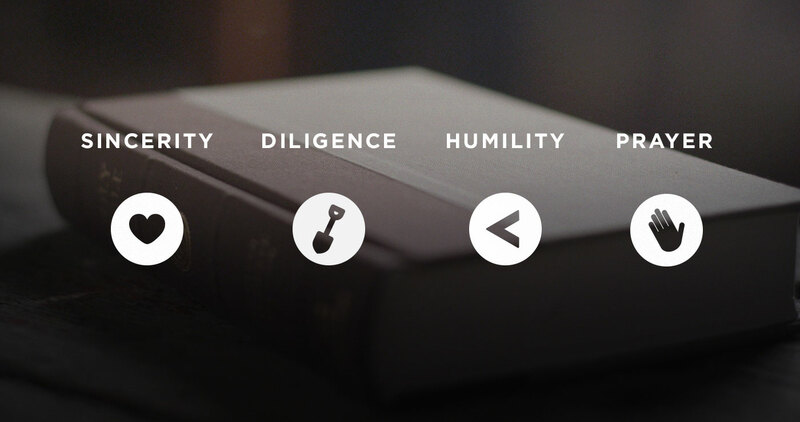 Third, we must approach the Bible with humility. God gives grace to the humble, and he resists the proud (James 4:6; 1 Pet. 5:5). We do not come to the Bible with confidence in our powers of interpretation; we approach with humble dependence on the God who is eager to reveal himself. 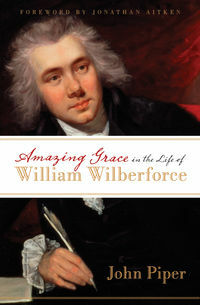 False teaching is spread by a vain interpreter who has “undertaken by his own strength and wisdom to decide authoritatively on the meaning of Scripture; without being aware of the ignorance, prejudice, and weakness, which influence his judgment in religious matters; without knowing the utter inability of the natural man to discern the things of God, and without attending to those means the Scripture itself has appointed for the redress of these evils. And so we approach the Bible with deep reverence and humility in proportion to our self-distrust when handling eternal truths. 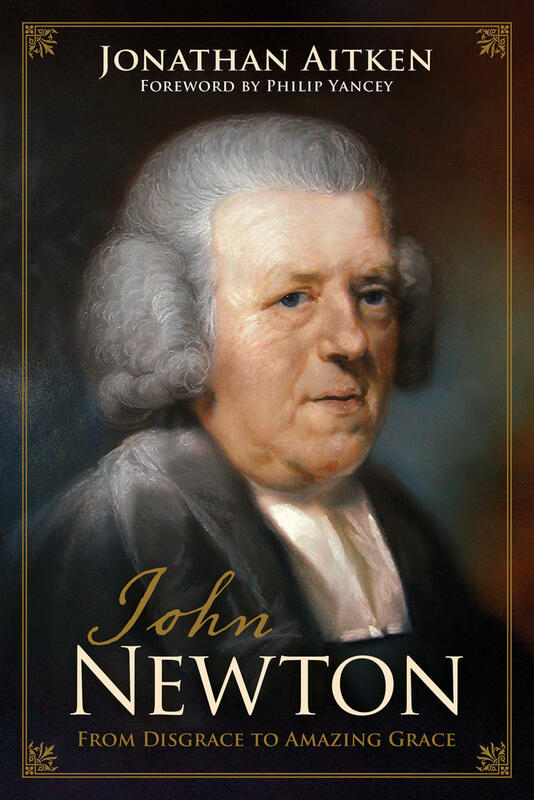 Exploring the life of a slave trader turned hymn writer, this book looks to the pastoral legacy of John Newton, whose hundreds of extant letters offer modern Christians valuable insights into the Christian life. We pray rightly when we pray largely. We approach God as a King only when we pray for things that an all-sufficient King alone can offer, which includes accurate understanding of his Word. Therefore, in light of these prayer privileges, all theological education, our work in the original languages, and our access to commentaries will only stoke our pride if we fail to approach the Bible with true sincerity and humility, evidenced in dependent prayer. With that in mind, Newton can say that the prayerless are “utterly unqualified to ‘search the Scripture.’” Only the prayerful—those whose prayers are properly King-sized—are rightly positioned to dig into and discover and be changed by the magnificent wisdom of God and the precious things of Scripture (Ps. 119:18; James 1:5). This article was adapted from Newton on the Christian Life: To Live Is Christ by Tony Reinke.